In a shocking and unexpected turn of events, Steve Jobs has decided to resign as CEO of Apple. Jobs, who has been battling an undisclosed medical illness for the past couple of months, has officially stepped down as the head of the world’s largest technological empire, Apple, the company he co-founded over 35 years ago. In regards to his resignation, Jobs released a letter to everyone explaining his motives. “I have always said if there ever came a day when I could no longer meet my duties and expectations as Apple’s CEO, I would be the first to let you know. Unfortunately, that day has come. Cook has been acting CEO for Apple ever since Jobs took an indefinite leave of absence from the company a while back due to medical issues. For those of you who remember, Jobs took a previous leave of absence whilst battling pancreatic cancer. 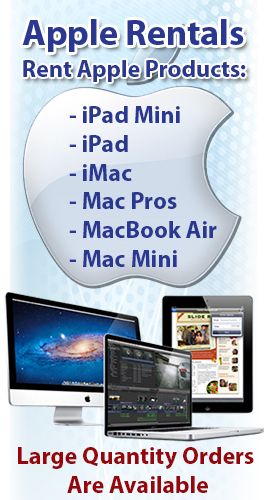 Jobs has made appearances at certain events, showcasing some of the newest Apple products, like the iPad 2, but hasn’t done much else. Many consumers, as well as investors, are worried about Apple no longer being under the direct direction of Jobs. However, Cook seems to have proven his worth in the last few months and Jobs would not have left him in charge if he himself didn’t have full confidence in his abilities and skills. Needless to say, the next couple of months will be tough as well as crucial for both Apple and Cook as both have to prove that the company can survive despite the absence of Jobs. 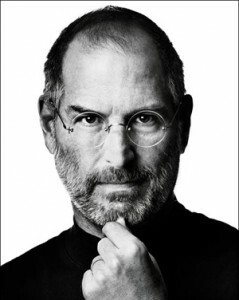 Nevertheless, my prayers for good luck and good health go out to Mr. Jobs. I hope that whatever ails him is something that he will be able to overcome.